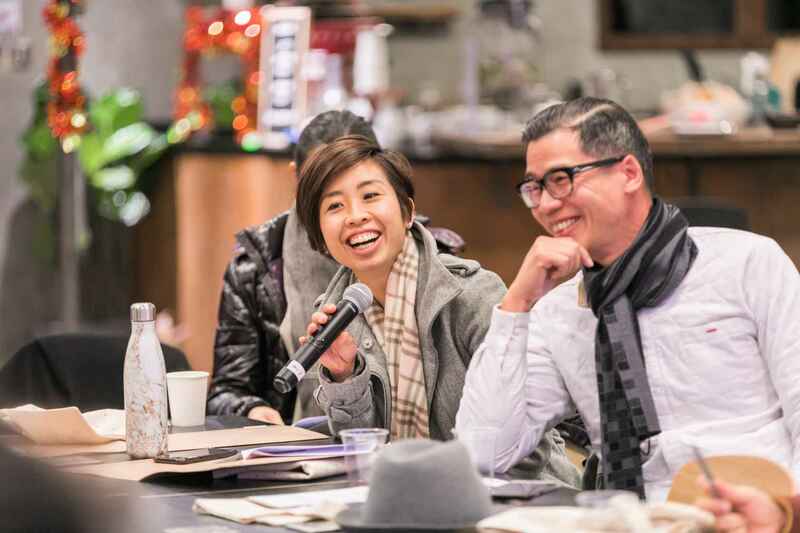 The introductory workshop brought together the designers, mentors and advisors, who shared their personal experience and connection with Haw Par Mansion. 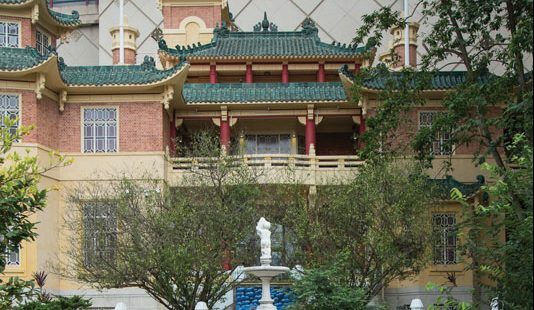 The unique history and characteristics of Haw Par Mansion reflects the different cultural influences and history and heritage of the Aw Boon Haw Family across the contexts of Fujian, Burma, Singapore, and Hong Kong. This leads into the question of how heritage diplomacy plays a role in cultural exchange, the notion of cultural tourism, and how we can rethink cultural engagement in this context, adding specific values and criticality towards it.